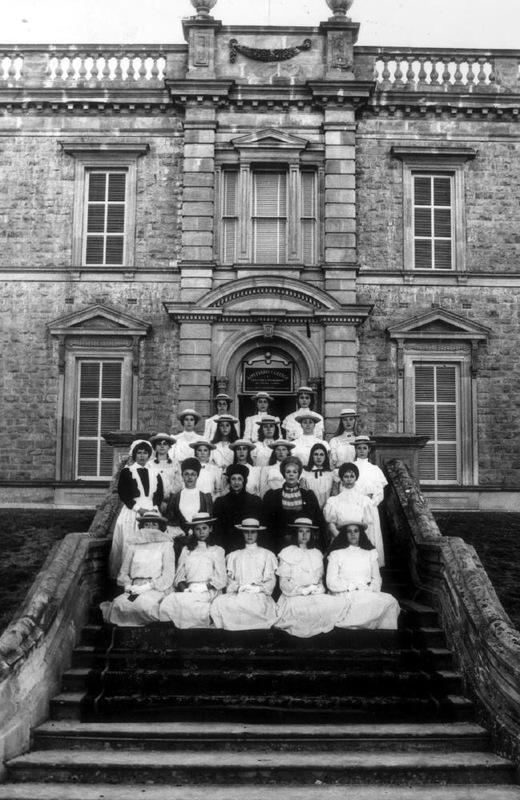 FIFTY years ago this week a writer called Joan Lindsay published a mystery book about a group of schoolgirls who vanished on St Valentines Day 1900. 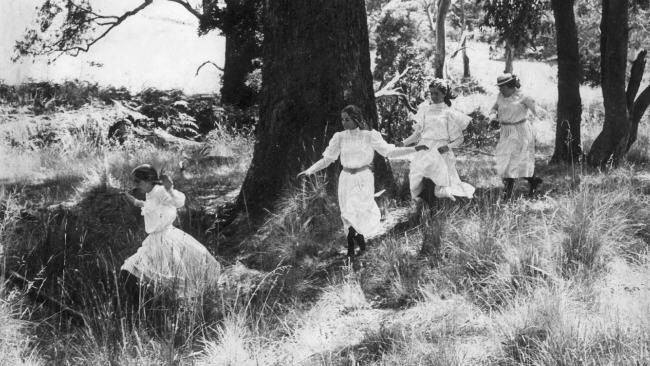 The place where the girls disappeared was one of Australia’s most eerie locations, Hanging Rock. Often shrouded in mist, it’s also shrouded in mystery with baffling and unexplained incidents happening close to the rock. 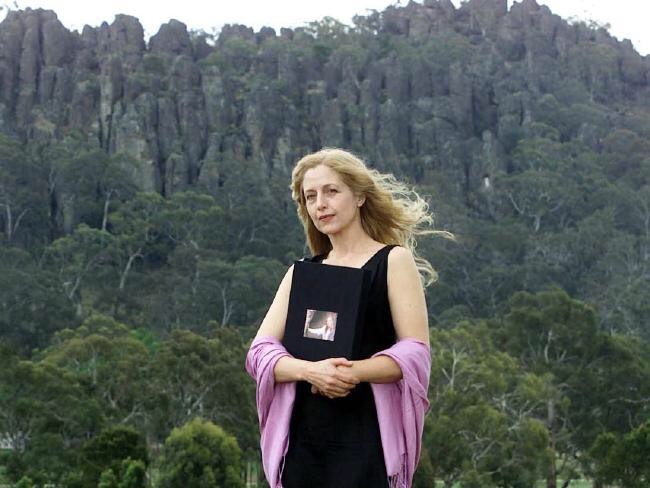 The six million year old rare volcanic formation rises up on a plain between two tiny townships 70km northwest of Melbourne. 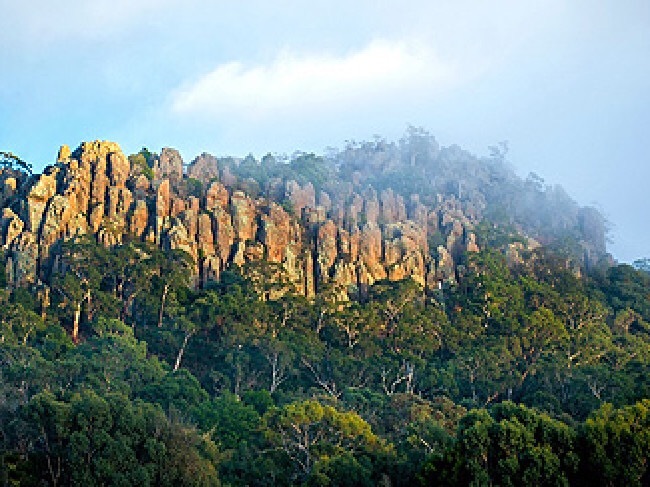 Less commonly known as Mount Diogenes, it comprises several distinctive outcrops including the ‘Hanging Rock’, a boulder suspended between other boulders under which is the main entrance path. Close by are other rock formations — the Colonnade, the Eagle and the UFO. 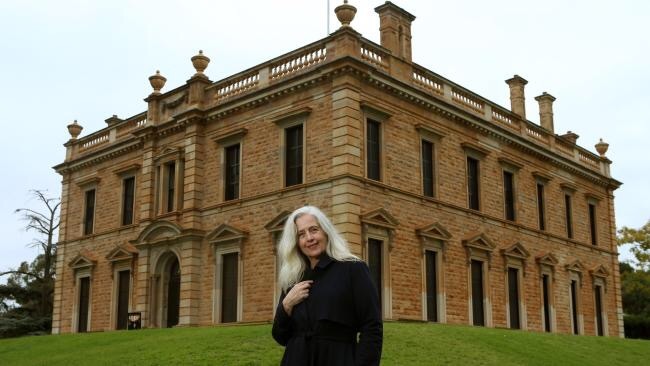 It was a sacred Aboriginal site for the Wurundjeri people and well-known to Lindsay who reportedly felt it had a mystical power. 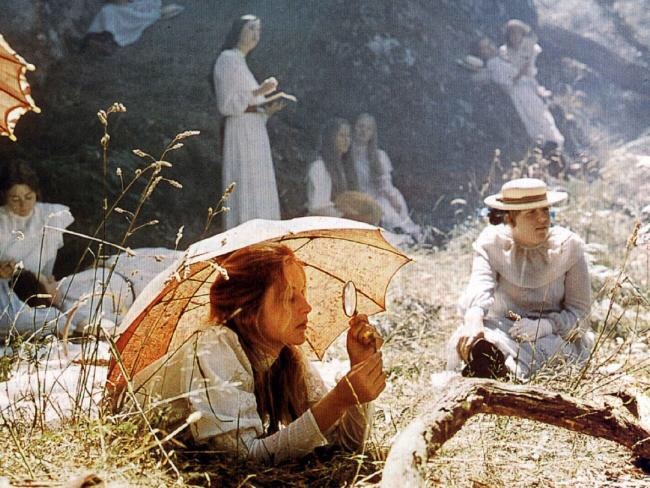 Her book Picnic at Hanging Rock was published on April 3, 1967, and was made into Peter Weir’s award-winning 1975 film. 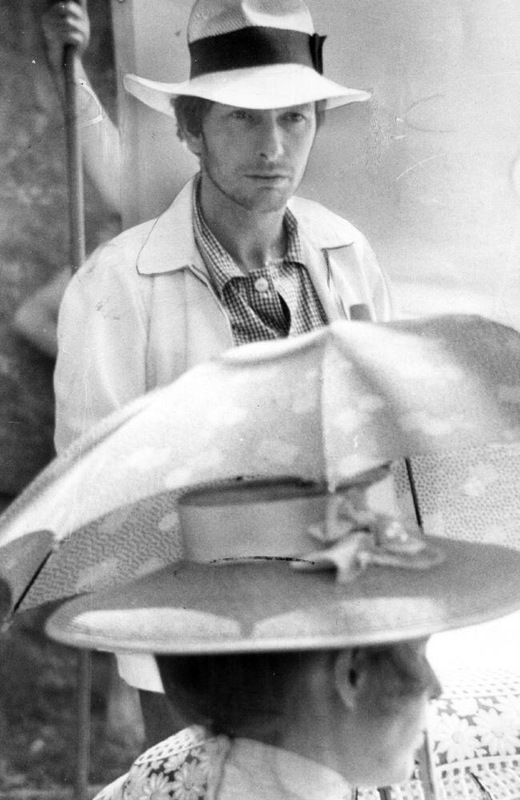 According to a new book to be published this week to mark the 50th anniversary of Lindsay’s novel, when Weir’s crew went to the rock to shoot the film strange things happened. An edited extract of Beyond the Rock, by Janelle McCullough published in Good Weekend describes Weir and producer Pat Lovell meeting Joan Lindsay in 1973 and buying her book’s film rights for $100. 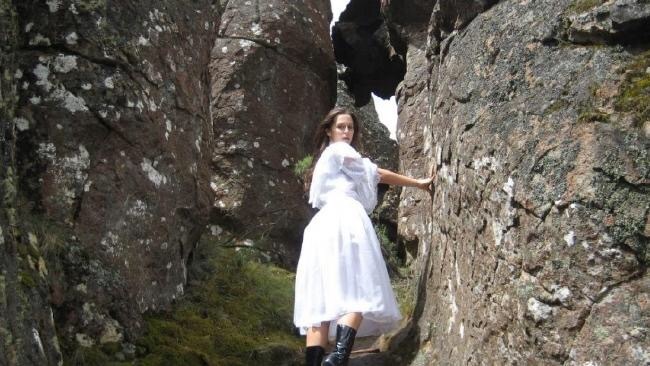 The next day they travelled to Hanging Rock, getting lost en route and approaching from the wrong side where the formation loomed in front of them beneath a cloud. “Immediately, they sensed the eeriness of the place,” McCullough writes. “Lovell was immediately uneasy. “At the picnic grounds at the base of the rock, her watch inexplicably stopped. A place known locally in the town of Woodend, near Hanging Rock, as “Anti-Gravity Hill” purports to feature a strange and baffling phenomenon. Mountmacedon.org.au claims that if a person stands on Straws Lane facing up the hill and tips water onto the road it flows “up the hill” not downhill A ball placed on the road will do the same thing and roll up the hill. 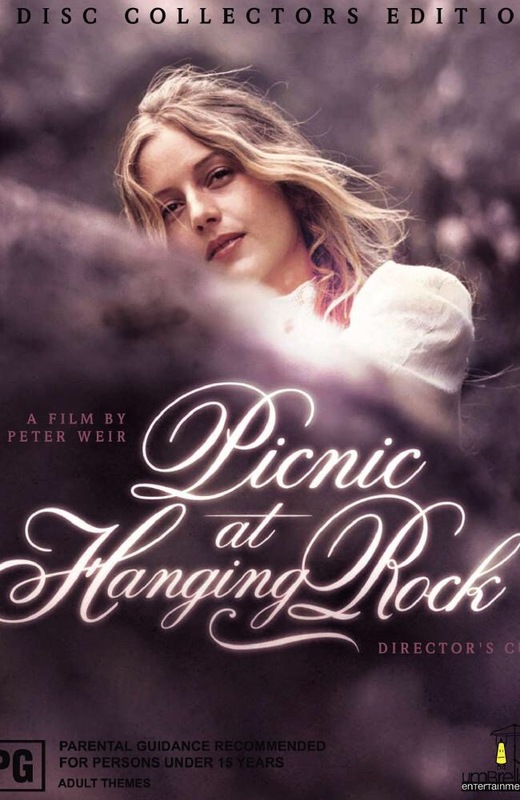 During filming at Hanging Rock itself, Weir described the effect where the light that streamed down through the trees was only visible for one hour of the day, when the sun was in the exact spot. 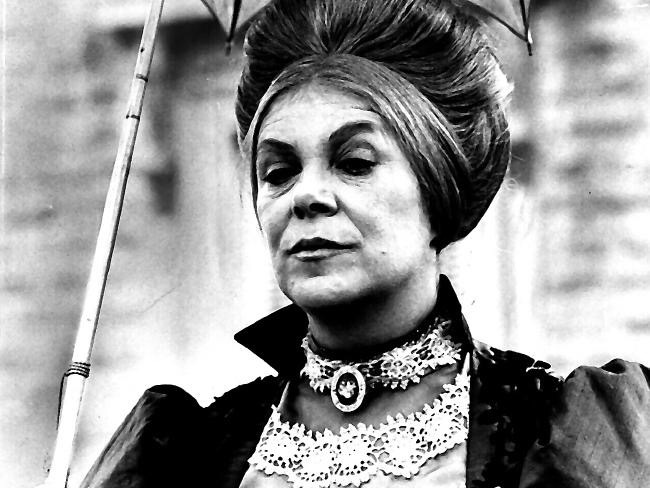 Lindsay, who was occasionally on set during filming, would only say when asked about her book’s plot, “some of it is true and some of it isn’t”. 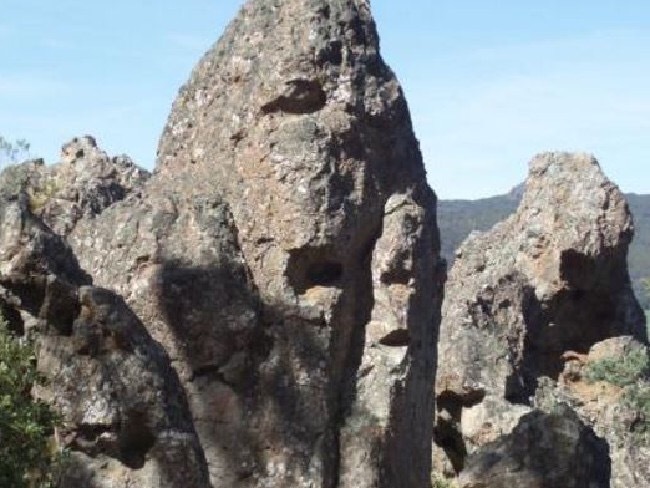 There is one record of a young man falling and dying from Hanging Rock in the early 1900s, but this was recorded and solved and had no connection to the Hanging Rock story. In 1907, a 19-year-old man murdered another man near the rock and was caught by police. As their buggy gets closer to the rock, the driver’s watch stops on the stroke of twelve. 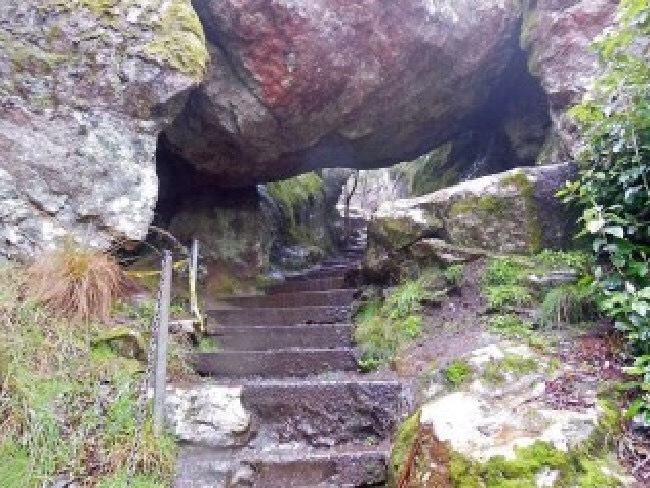 They are observed by picnicking English tourist Michael Fitzhubert to lie dazed on the ground before moving, in a trance, into a recess in the rock face. Weir’s film is set to haunting pan flute music and was a critical success before being nominated for a raft of awards, but winning only a BAFTA for Best Cinematography.